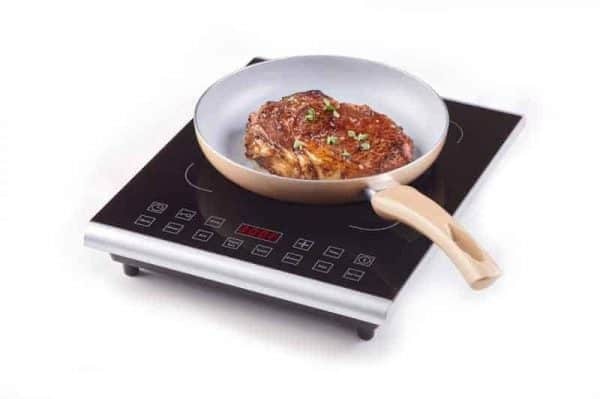 The Induction PRO is a versatile, sleek & portable induction cooktop that is safe and easy to use. 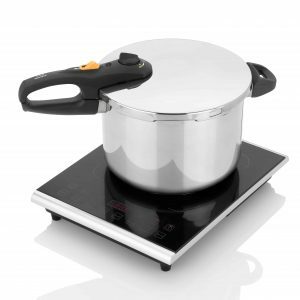 It cooks up to 50% faster than other cooking surfaces which saves energy, time and money. 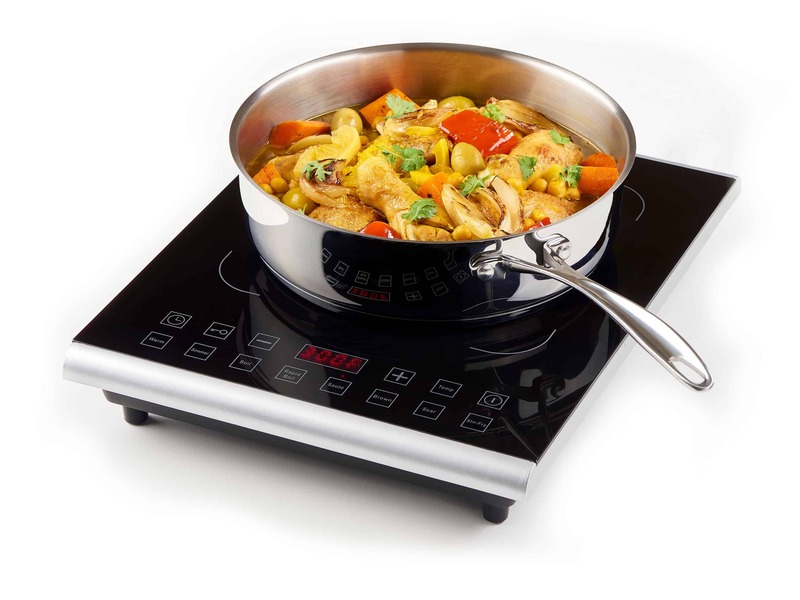 The Induction PRO Cooktop is Zavor’s premiere portable induction cooking solution. 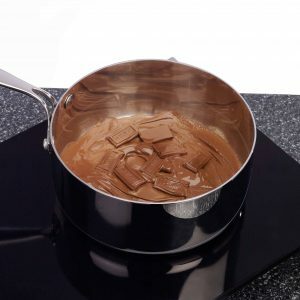 Induction cooking is one of the fastest ways to cook, completing meals in times unachievable with traditional gas stoves alone. The PRO cooks twice as fast as traditional cooking surfaces and uses 90% of energy produced, making it the most energy efficient cooking solution available. The 8 quick launch buttons help users jump to preset cooking temperatures at the touch of a button with immediate heat adjustments. Each button is assigned its own cooking function that corresponds to the preset temperature. 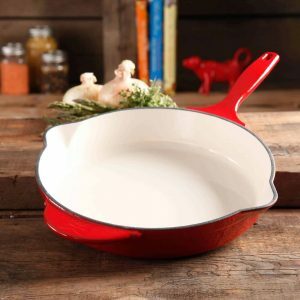 When in use, there are no flames or heating elements, keeping the surface stays cool. 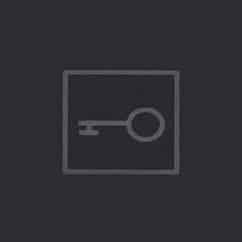 The safety lock disables all touch controls to prevent unintentional adjustments while cooking and allows you to wipe the surface without activating any settings. The PRO is perfect for a college dorm, camper, studio apartment or wherever a 110V outlet is available. Temperatures go high enough to stir-fry and low enough to melt cheese or chocolate without a double boiler. The safety lock disables all touch controls. Surface does not generate heat. 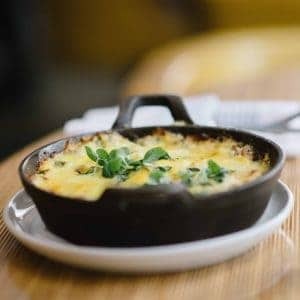 Will automatically shut off if no induction compatible cookware is detected. 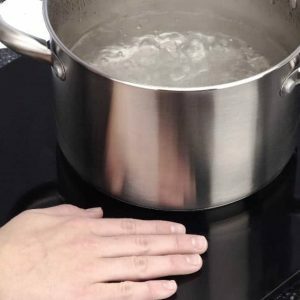 To check if your other cookware is induction compatible, simply take a refrigerator magnet and stick it to the bottom of the cookware. If it sticks, it is compatible.